Robust Building Outline Extraction. PTO 56793223, Provisional filing May 2008, Full filing May 2009. ISPRS Journal of Photogrammetry and Remote Sensing, Vol. 104, June 2015, pp. 77–87. J. Surv. Eng., Vol. 139, No. 2, May 2013, pp. 72–83. Computer-Aided Civil and Infrastructure Engineering, Vol. 28, No. 2, February 2013, pp. 112–129. J. of Computing in Civil Eng., ASCE. Recent Patents on Engineering, Bentham Science Publishers, Vol. 5, No. 3, December 2011, pp. 196-208. Geotechnical Challenges in Megacities, Vol. 2, June 7-10, 2010, ISSMGE Moscow, pp. 622-629. Eurographics Ireland Workshop Series, Vol. 9, December 2009, Dublin, Ireland, pp. 19-26. Journal of Computing in Civil Engineering, Vol. 23, No. 4, November/December 2009, pp. 330-339. EuroGraphics 2008, April 2008, Crete, Greece, pp. 215-218. IABSE Symposium Report, IABSE Symposium, International Association for Bridge and Structural Engineering, September 2007, Weimar, Germany, pp. 268-274. TRB 87th Annual Meeting, January 2008, Washington, DC, USA. 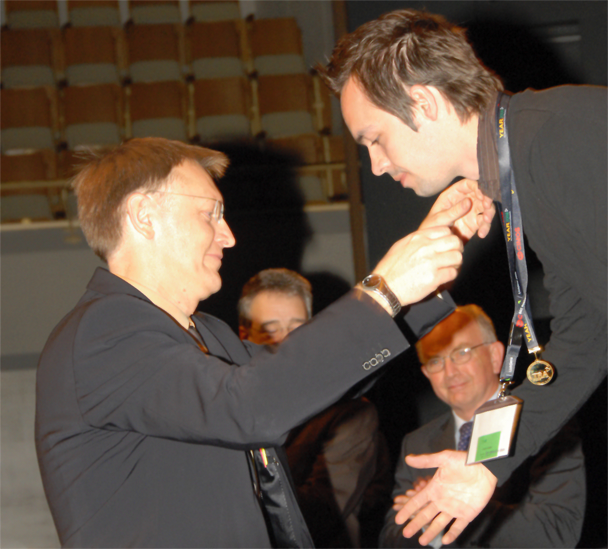 Best presentation award at EuroGraphics Ireland 2009. Shortlisted (Top 4) for Irish Software Association Student Award in November 2009. Awarded first-prize in Modeling and Animation course (2005) project competition for my level set ray tracer with snow build-up. Cover image for Geo-Strata, Vol. 14, No. 1, May 2010. Phd Profile – Virtual City Models, UCD Today, October 2009, pp. 6. “Down the Road”, Marie-Catherine Mousseau, Science Spin, May 2009, Issue 34, pp. 30-34.